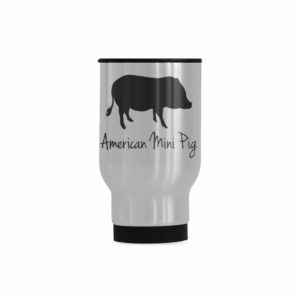 Welcome to the American Mini Pig Store! 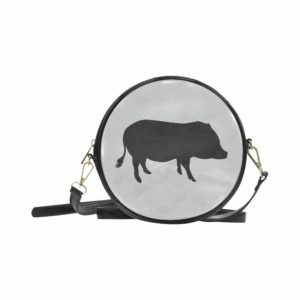 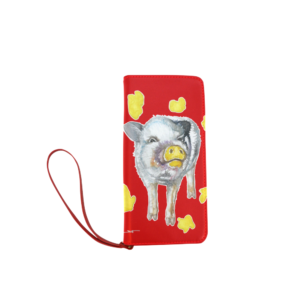 Home to the largest selection of mini pig themed designs. 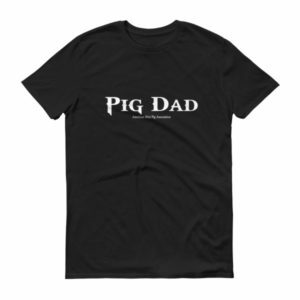 All of our high quality products are made print to order. 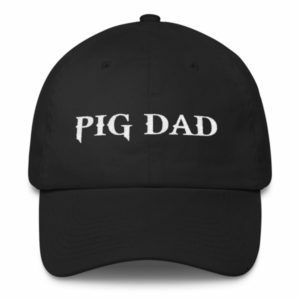 Delivery times will vary by item and maybe noted in the product descriptions. 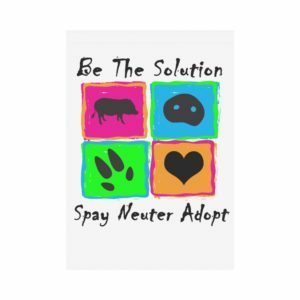 Be the Solution House Flag 28" x 40"
Shop our AMPA mini pig books. 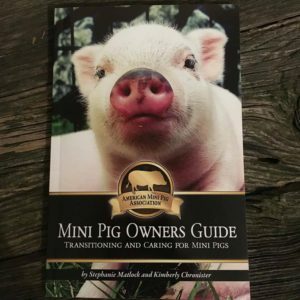 Find great information on mini pig care and training. 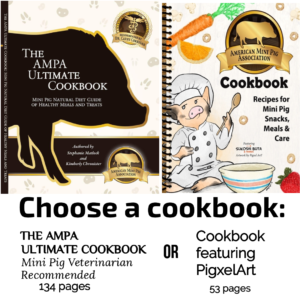 Mini pig Cookbooks, and educational coloring books for children of all ages. 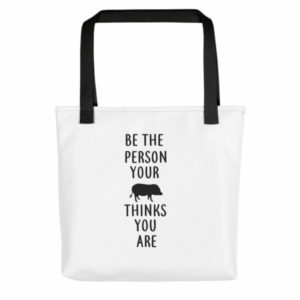 Shop our selection of products that give back. 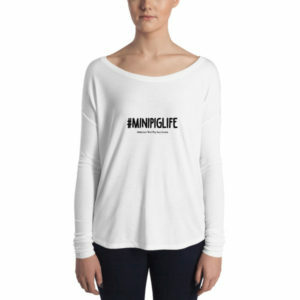 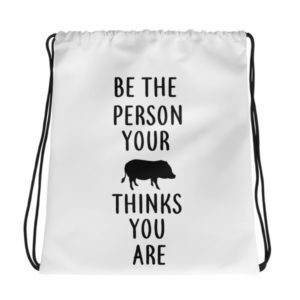 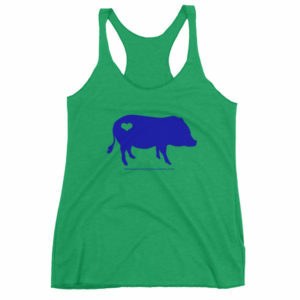 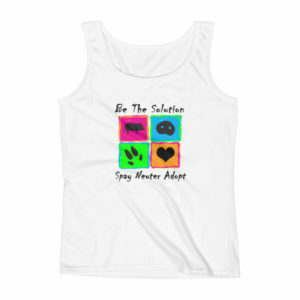 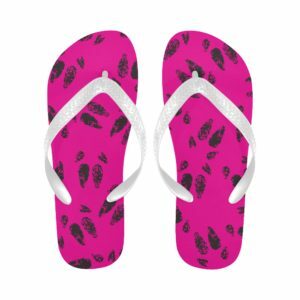 A portion of the sales go directly to the American Mini Pig Education and Rescue 501c3 nonprofits. 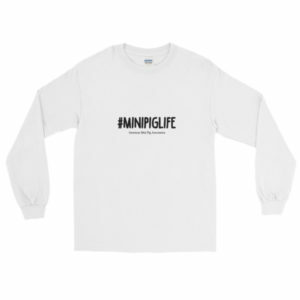 Shop our selection of Legalize Mini Pigs products. 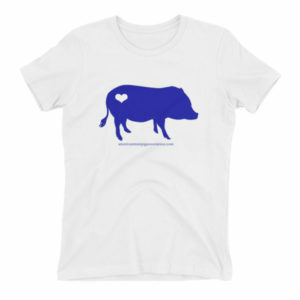 Show your support for those fighting zoning issue to keep their pigs as pets. Pigs are pets. 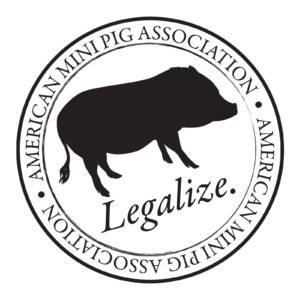 Legalize! 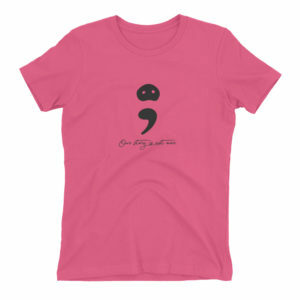 Don’t miss your chance to browse our featured items. 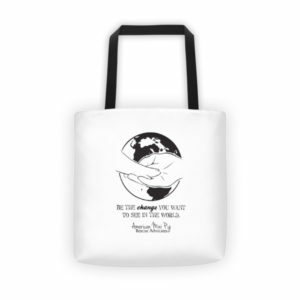 Shop our free educational materials. 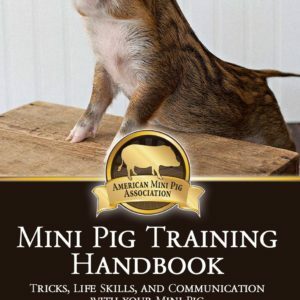 Become an ambassador for mini pigs by sharing educational materials. 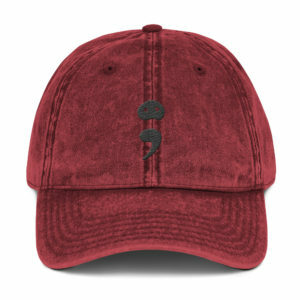 Share with schools, libraries, on social media, and in your community. 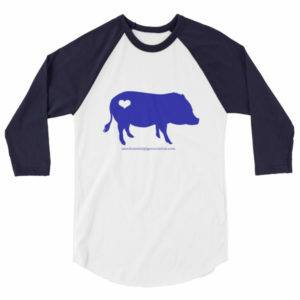 AMPA Registered breeder shop for all your new owner educational supplies and AMPA clothing. 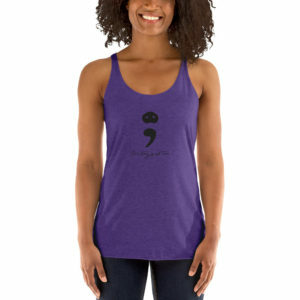 Don’t forget that coupon code and registration brochures. 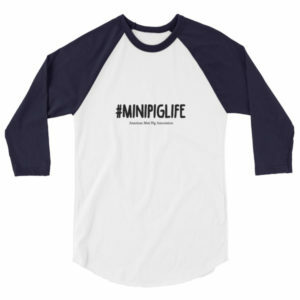 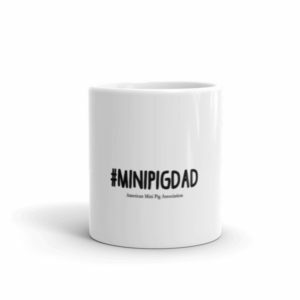 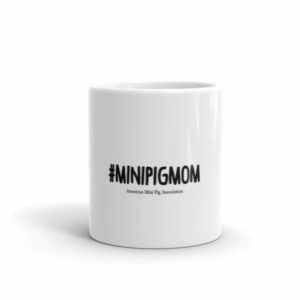 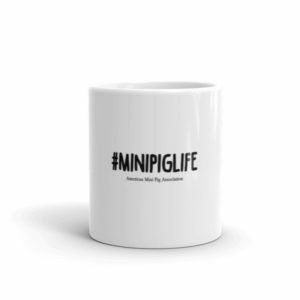 Shop for fun gifts for your mini pig. 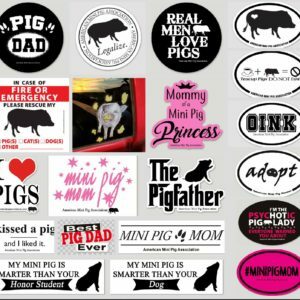 A fantastic assortment that would make any pig snort. 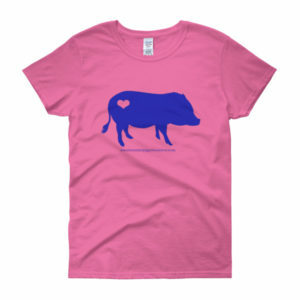 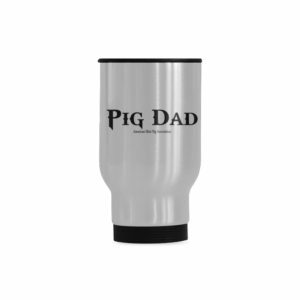 Great items for gift exchanges or presents for the grandpig, birthdays, or new piggy parents. 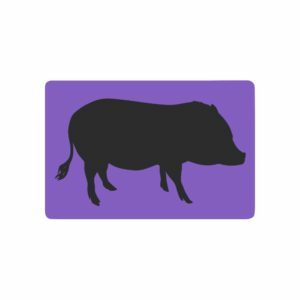 Find the free AMPA Mini Pig Zoning Packet here. 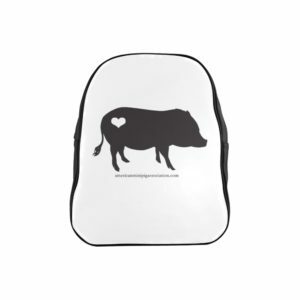 Shop our Legalize Mini Pig products to show your support.